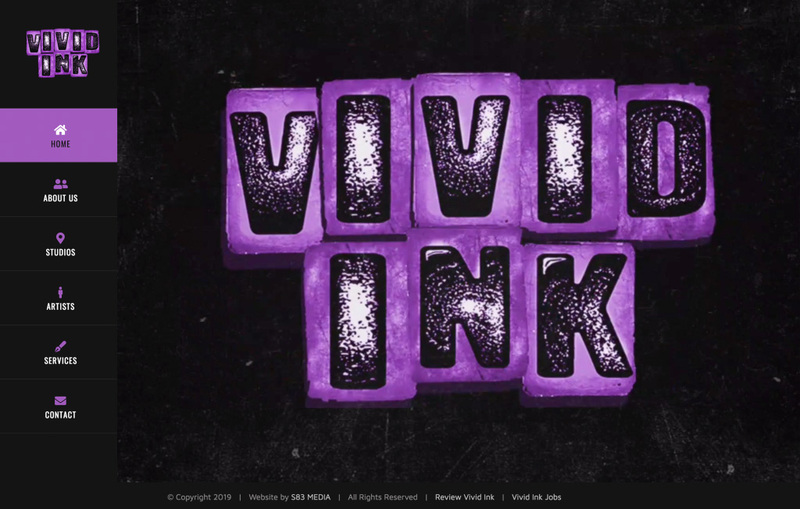 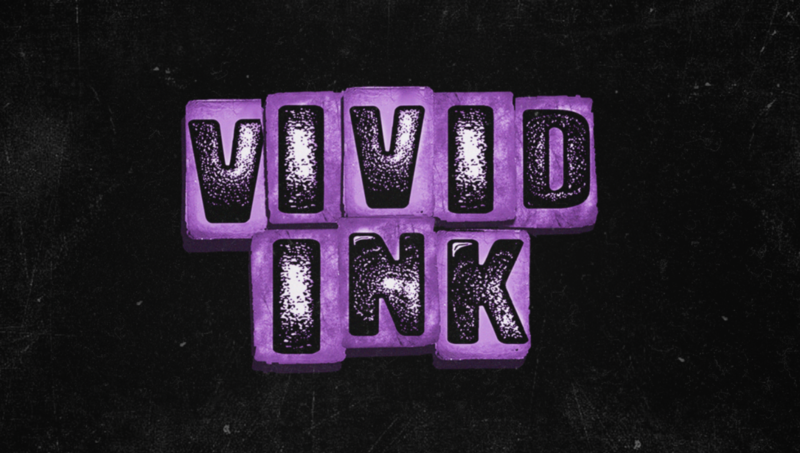 We created a website for midlands tattoo studios Vivid Ink. 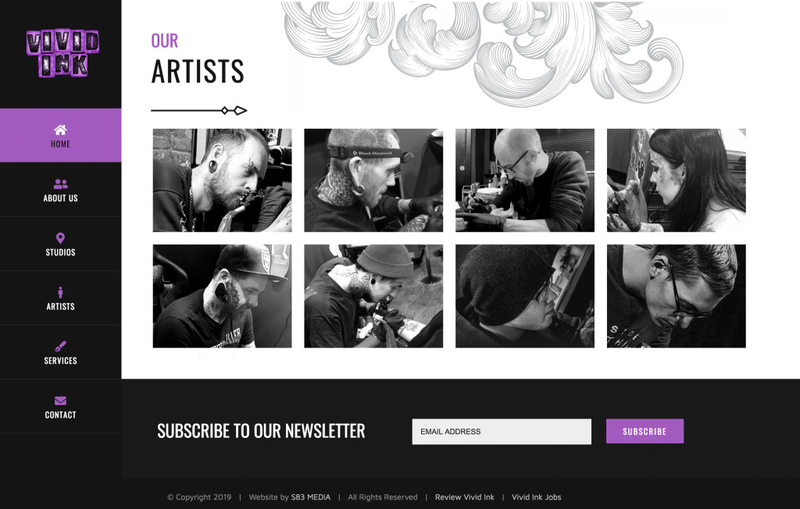 A new website was needed to showcase each studio, artists and artist portfolios. 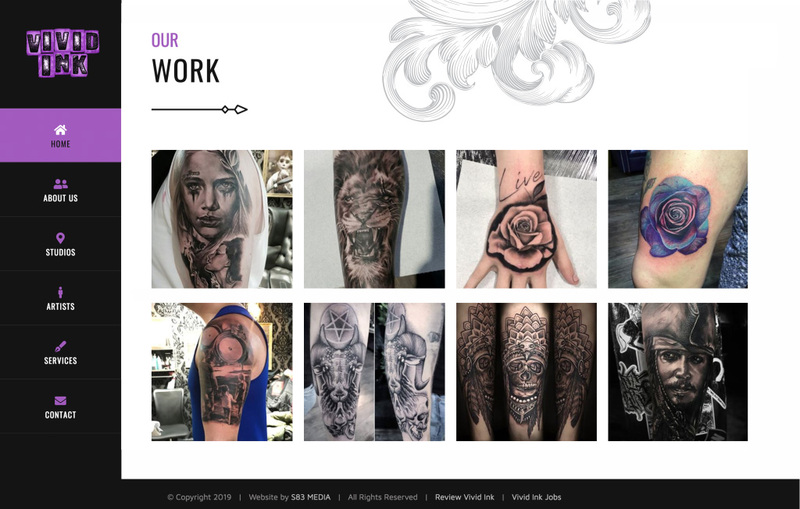 We also created a booking system which allowed artists and receptionists to login and create and manage bookings.